Faithful readers will know that a few months ago, my office was recognized for achieving the highest level of participation in Bike/Walk Week last year for companies in our size bracket. I credit the executive level support, although the fact that we have awesome staff probably plays into this as well. 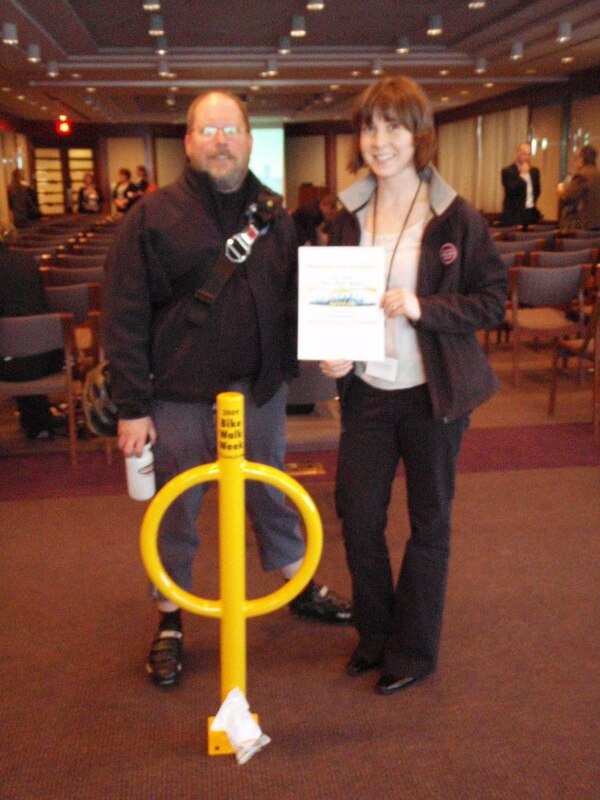 The win is a great honor, and we got a certificate for the office, an invitation to the 2010 Minneapolis Transportation Summit, and a wonderful bike hitching post with "2009 Bike/Walk Week Champion" emblazoned on it. The photo at right is a co-worker and I at the Transportation Summit with our booty. We work in the IDS Center, so we can't really screw this nice rack to Marquette Ave, and I'll be damned if I am going to approach the IDS Center about adding this their bike rack collection (although more than one friend has suggested I do that and declare this to be my executive parking spot, which I like in concept). After displaying this trophy in the office lobby for a few weeks, it became apparent that 1.) people wanted it out of the lobby, and 2.) 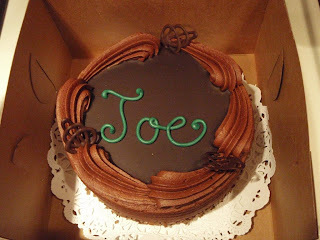 I was the most enamored with it and no one else really seemed interested. So, I invoked executive privilege and took the rack home (yes!). Today I finally got around to the installation. My wife (surprisingly) allowed that I could put the rack in front of the house. Perfect! Unfortunately, the mounting instructions strongly recommended a hammer drill (which I did not have) to bore the holes for the 3/8" mounting bolts. 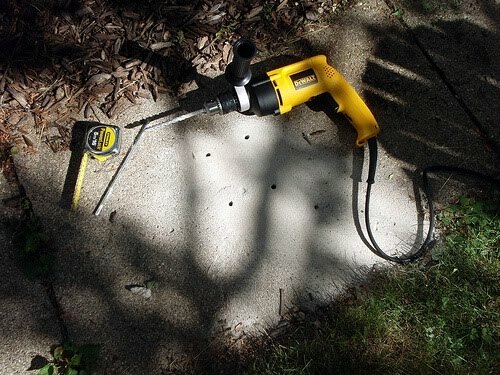 However, a quick trip to Home Depot solved that, and now I have a very reasonably priced DeWalt electric hammer drill which I can add to my Arsenal of Destruction (right next to the Sawz-All and the angle grinder). The installation was a snap. 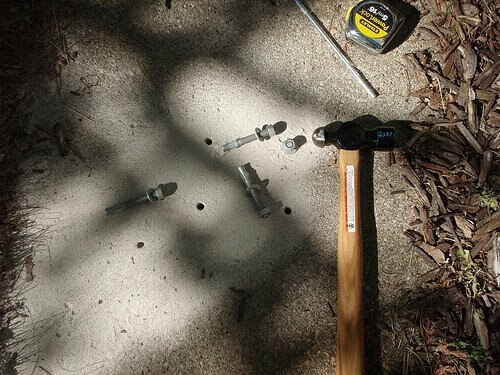 The hammer drill chowed through my sidewalk like nothing and the anchor bolts, which I was a little worried about, tapped into the 3/8" holes with no problem. Once the holes were drilled and the anchors bapped into place with a ball-peen hammer, the nuts and washers came off the anchors and I set the rack on the anchors, then simply re-attached the hardware and snugged it down good and tight. I might go back and hit this with some Loc-Tight if I am feeling paranoid, but it's rock solid as-is. Easy-peasy and it took about 15 minutes all-told. 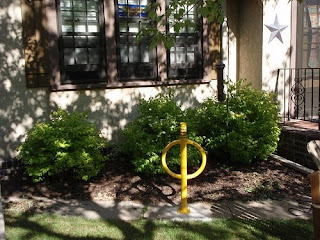 I was chatting with a Bike Lover about what to do with the rack a few weeks ago on a group ride and she mentioned that having a rack like this in the front yard is handy, but it's also like a "welcome" sign to other riders. I agree. It also sends a message to my neighbors as well (probably more than one as I think about this). I honestly can't wait until the first guest comes over to my place and locks up to this beauty. Many thanks to Dero Racks for the generous donation of these racks to the Bike/Walk program. Dero is a real partner to the cycling community with donations of temporary racks for events, prizes, etc. and it's so nice that they are local. I have two obvious options when I want to take the long way. The East Passage involves a ride north to the Mississippi River and then down the River Road to Minnihaha Falls and on to the house. 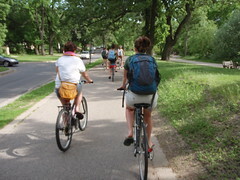 Option 2, the West Passage, is a ride south to 10th Street and then west to the Cedar Lake Trail for about 4 miles, then hooking on to the Greenway east for a mile or so, and poking around Lakes Calhoun and Harriet to the Parkway. The Parkway east then brings me home. No stopping today except to snap a photo; more typically I just take a shot from the bike, such as the one above. Still, it was nice to take a slow meandering ride to end the week and avoid the speed, heat and noise of Portland Ave.
Like your website. Looking for a cannondale in Anchorage, and your site popped up in google. As to your year-old energy grid post: also not certain that terrorism is the best pitch for making our grid more robust. Nevertheless, I was in Ann Arbor MI during the blackout of 2003, and am convinced we need to upgrade our infrastructure. The cause of the blackout was reportedly a "bug" in a GE energy management system program. Who knows how the bug got there. It matters more though that a bug in the emergency notification system was all it took to shut down the NE energy grid. We need more redundancies. Also more people need to be more self-sufficient when it comes to energy (and transportation). Thanks, Alex. I was in Connecticut for the 2003 blackout and that evening I took the most quiet and peaceful hike I have ever had in the trap rock ridges and watched the sun set over no lights whatsoever. It was weird and fascinating, like most of my CT experience, in retrospect. Mark at HCHQ once told me that after the apocalypse, the only thing that will be left will be cockroaches riding Raleigh Three-Speeds. These old bikes are in every town in the country, and despite years of neglect almost all of them can be brought back to life with a little 30 weight oil, it seems. 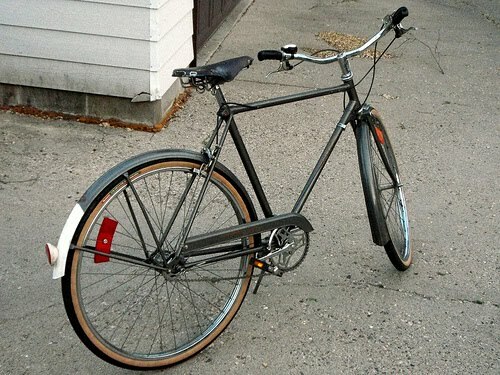 Back in April, I lucked into a very reasonably priced Raleigh three-speed. The bike was in the garage of a friend's neighbor for years and was being thrown out. "That's too nice to just throw out" thought my friend, so he grabbed it. It then sat in his garage for a few more years. 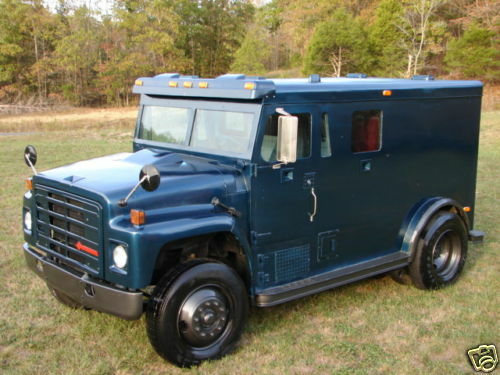 He finally posted it for sale on MBL and I scored this thing. I am sure the tires were original; they were rotted and mummified and nasty. There was no grease to speak anywhere in the bike and the hub was dry, dry, dry. After some new tires, some work on the saddle, a good lubing, a little TLC with the spoke wrench to true the wheels, and some steel wool to get the little rust spots off, it was ready to ride. The ride is very upright but the frame is surprisingly stiff and fairly lively in the front end. It swoops around corners, though; I think it must have a fairly long wheelbase. The gearing is... ambitious. I swapped the stock cog for a 22 toothed replacement which makes it a little lower geared than it's cousins, but I still doubt I'll use "3" much. This is a "goin' slow" bike. Part of the reason I wanted to add this to the stable was because I've never had a three-speed, so the hub interests me. But more to the point, I was in the market for a bike to toodle around on with Molly to go get ice cream, ride around the lake, etc. This fits that bill nicely. I would be curious to see how much better it rides with alloy rims, but that's more money than I want to put into this thing right now. For now, I am enjoying this mostly-stock relic. Anyone who has ever completed a beginning Lit. class will most likely recall being shepherded through Mark Twain's The Adventures of Tom Sawyer. One of the most memorable points of the story, as best I can recall, is where Tom convinces his friends (including Huck) just how fun it is to whitewash fences, and he graciously gives them each a chance to experience it for themselves, saving himself from the work of actually whitewashing a fence on his own. I use the term "Huck Finned" at work now and then to describe situations where somebody convinces others to do their work. I retrospect, I guess I should call it "Tom Sawyering", but I don't, it's "Huck Finning an assignment" in my shop. Now, thanks to my own procrastination and the fickleness of the muses, I am a little ashamed to admit that I have apparently Huck Finned my own blog. Last week Velocipete, Brother Yam, Jim and Kay of Jim's Phredly blog and yours truly all met for a nice MPLS Bike Blogger summit at Sea Salt. 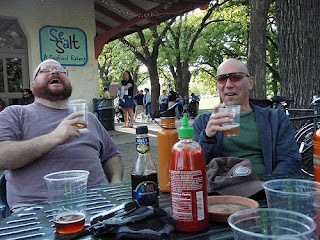 Cold ones were hoisted, stories were told and laughs were enjoyed by all present. Now I see that both Yam and Velocipete have beaten me to the post here and here, respectively. They both did such nice write ups I am not sure what else to say except "yeah - me too". This meet up was inspired by a cycling goal of slowing down and having more fun on my commutes, which think is as worthy as any speed or distance goal. This was a lot of fun despite the slow drizzle of tent worms that came down. Hopefully we'll something like this again at some point. I can see, though, that I'll have to bring it up a notch to be as timely as my esteemed colleagues on the download. I rarely make it to Northeast, my bike routes generally take me south of downtown, over to St. Paul or west and south into the 'burbs. On ancient maps, cartographers would add illustrations of sea monsters and such lurking in the regions the regions they didn't know much about as a caution to the user - that was pretty much what Northeast was for us. It turns out that we actually knew Northeast better than I thought we did, however, and avoided navigational catastrophe entirely. We made the scene at 13th Ave to check on some records Molly is trying to sell at Shugga, hear some music and look for a co-worker that was selling prints behind the 331 club (no dice - either she wasn't there or we were looking in the wrong place). I was also eager to try the fish and chips at Anchor, but they were still serving breakfast (at 11:40 AM). This always irrationally pisses me off when it happens, but I sucked it up and had second breakfast, which was not bad, I must say. The real eye-opener of the day was the Northrup King Building; I had no idea it was so large and housed so many studios. We stopped in Bicycle Theory for some free coffee, looked at the Adam Turman prints and got eye tracks all over the Speedhound Cycles, but the more interesting stop for us was at a map place down the hall. Inexplicably, Nice Ride had a booth set up in a map production studio, so we chatted with the intern/organizer for Nice Ride at some length. The Nice Ride representative (I forgot your name, sorry) was very knowledgeable about the program, other bike sharing programs, and their effect on downtowns. He made the point that the presence of these bikes on the streets and in the kiosks can help to sensitize drivers to the presence of bikes in urban areas, and they can actually have traffic calming effect on their own. Interesting, because I did a fairly extensive post on Nice Ride awhile ago, and while am impressed with the background work and funding behind the program, I was skeptical that this would work because I felt that many less experienced rider would be intimidated by the relatively poor bicycling amenities and high traffic volumes in downtown and uptown. Nice Ride's approach is that the first phase of the program will plant a seed, and "bike-friendly" will grow as the program takes root (hmm... lots of botanical metaphors this morning). The bikes get deployed on June 10, so soon we'll find out how this really works. I missed the best photo opportunity of the day when Molly borrowed the Nice Ride demo bike and took it for a spin around the Northrup King hallways. She reports that the Nice Ride bikes are very heavy but are comfortable and well-made. They certainly are going to be hard to miss as well. We finished the Tour of Northeast with a ride over to another co-workers house to swap her broken cranks for some gently used ones and then turned south for a stop at Pracna before returning to friendly So. MPLS. A beautiful day and a very pleasant ride in an area we don't get too as often as we should. 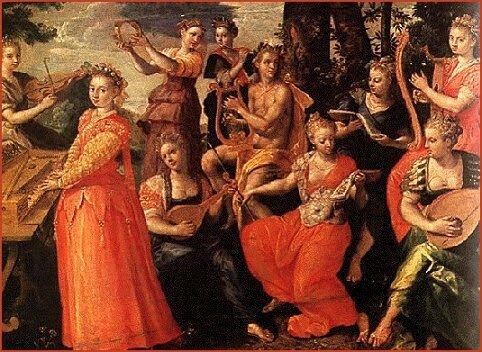 In ancient Greek mythology, the Muses were the goddesses that were responsible for the creation of art and literature. Looking at Wikipedia, there were more muses than I recalled; I remembered that Euterpe was the muse of music/lyrics and Calliope was the muse of epic poetry, but I had admittedly grown pretty rusty on the other ones (surprisingly, Melpomene was the muse of tragedy, as if we need that). Further research reveals that her symbol is the "tragedy mask", so I am guessing she is in the driver's seat on theatrical tragedy and not the more typical life-rending, broken-home-causing human tragedy that we all sample eventually. Although I am admittedly rusty on the specifics, I refer too (and attempt to invoke) the muses on a semi-regular basis. For instance, when I have a writing project at work, I'll talk about "summoning the muses" to help out. If it's not coming, that's because the muses are not speaking to me, etc. At home, when I try to write, or do some other semi-creative endeavor, I'll mull over ideas and wait for a little help from that spiritual plane as well. Sometimes it works and sometimes it doesn't. One day they won't leave me alone and then the next day it's like they've all skipped town and didn't leave a forwarding address. Some things seem to help summon the muses - physical activity (like riding a bike) is good. It unclogs the head and lets the muses flow ideas through the sludge in my skull. These are fair weather girls, however; stress and fatigue, a hectic schedule and too much travel sends them off to parts unknown. The muses also reinforce their environment, it seems. In stressful times, I find it's harder to summon the gumption to get on a bike or go for a walk. A little creative energy makes it a pleasure to do those things. Similarly, work that lacks creative challenge chases, rather than summons, the muses. Just when you need to be rescued, they high-tail it out of there. Today is my birthday, although not much celebrating happened other than eating part of a much-appreciated cake purchased by wife. I propose a rendezvous at Sea Salt this Friday for beers and fellowship. I'll be there around 4:30 and hope to see some others as well. If it's nice, I'll be outside. If the weather is poor, I'll be inside. If nobody shows up, I'll be the guy drinking alone. Yam, Velocipete, Sigrid, nameless lurkers - stop by if you are so inclined - we will welcome spring and toast our victories. One of my all-time favorite places to drop by for a quirk fix is Starks in Prairie Du Chien, WI. Starks is a combination of a well-stocked sporting goods store and a big liquor store. 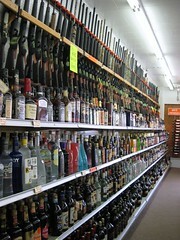 That's right, those are shotguns and rifles above the booze in this photo. The store looks to have once been a grocery store, but rather than produce and bakery, the offerings at Starks include boats, motors, fishing and hunting gear plus a selection of 600 wines, a truckload of booze, and more beer than most people will ever need or want. Of course the combination of firearms and liquor is a little startling to puritan Minnesotans that venture down to Prairie Du Chien looking for river town quaintness, but they seem to be on to something, here. This week took me to Portland for a few days for a staff meeting and some business development followed by a jump to Salt Lake City (via Phoenix) for some more BD work. It's been awhile since I traveled for work, but apparently it's like riding a bicycle in the sense that you never forget how to do it. Other than that, business travel is nothing like riding a bicycle. I have been to Portland often enough that this an easy trip - I understand the light rail system, have a few favorite places to go after work, so I am able to enjoy the city. I had client meetings after work each day, so I was not able to hit the local sights/bike shops, but I've been there and done that and I"ll be back, so that's just fine with me. The Salt Lake City leg of the trip, on the other hand, was a bit more of an adventure. 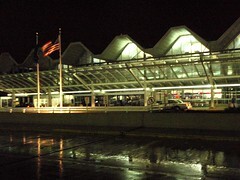 Previously, I had only changed planes in SLC, so I never got to actually venture out of the airport before this trip.. Despite the moon-like ambiance, the atmosphere of Salt Lake City was breathable without respirators and the natives even spoke my language. However, like a lot of western cities, SLC has some pretty damn inefficient land use, particularly around the edges. Other than unusually long on- and off-ramps and some really wide streets, SLC seemed pretty typical of most western cities to me. Sprawling development is the bane of the west - why build up when you can just go out? As for the extra-wide streets, a local told me that back in the day, the streets were made wide to enable large ore wagons to turn around (SLC has been a big mining area for years and years, and Kennicot and the LDSer's set the tone early in SLC it seems). As for SLC bike culture, not so much. I saw one nice looking fixed gear and several cars with good road bikes mounted on racks, plus a couple on a really nice tandem that I waited for at an intersection (in fact, they were quite a team - the stoker never took her feet off the pedals while stopped and when the light changed, the take-off seemed effortless so I could tell they were not tandem rookies). I had more than enough time between my last meeting and my flight home, so I took advantage of that by driving around the used-and-abused wastelands surrounding the airport (If you are trying to get hte feel of a place, I find it's best to ignore the tourist propaganda and get off the beaten path). Honestly, the amount of metal recycling yards and concrete plants, etc. out by the edge of town is astounding. I would have taken pictures, but there was no way to capture the expanse of blight in a single image (even if I had a wide-angle lens). The return to chilly rain in the MSP was sobering, but hopefully we'll be seeing warmer temps and feeling the sultry summer breezes soon. 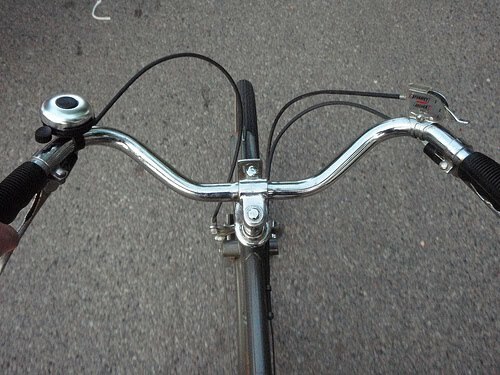 Tomorrow promises a little bit of business followed by some wrenching and fine-tuning that will lead up to (hopefully) the unveiling of my cycle-chic, stop-and-smell-the-roses, 1968 Raleigh Three-speed. After what has been a bit of a hiatus I am getting to travel for work again. Here's a photo of the glamorous "Home Turf" bar in the Phoenix Skyharbor airport on a Thursday afternoon. At least they have free internet here. Prior to Phoenix I had the chance to spend two days in Portland, OR. Despite what Buy-Cycling magazine says, I think PDX has an edge on MSP. That's not just due to the fact that a lot of the streets seem to have bike lanes. What impressed me more was the acceptance on the part of drivers of bicyclists. Several times I saw riders in the far left and far right lanes of three-lane streets downtown and never once did a car lay on the horn or edge around them. That behavior impressed me more than the bike lanes, honestly. Cranklisted.Com and Lovingthebike.Com have combined forces to rank bike-related blogs. Click here to cast your vote for your favorite blog. I doubt it's scientific, I suspect that you can vote more than once, and I don't see anyway to vote for more than one blog, but that's what we've got to work with. I suspect the big names will run away with this one, but it would be nice to see a minor player make the list. This has made the rounds on the local forum but I wanted to put it out here for those that may have missed it. A nice piece from Streetfilms on the MPLS bike scene with a cast of local celebrities to match. I have a poor track record when it comes to prognostication. Here's a summary of a few of my predictions that have not come to pass (that is, at least not yet). When the MOA was being built, I could not fathom how it could possibly work out. 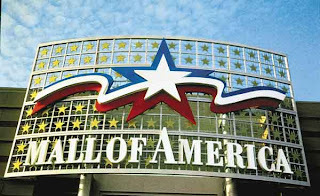 Why in heaven's name would people go to a mall that has not one, but yes - TWO Radio Shacks? I was certain it would be a failure within 5 years. Most likely, Northwest would sublet the empty shell of the MOA and convert it to a huge hanger so they could fix aging 747's in it. 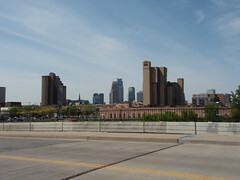 I-494 would have to be rerouted below grade and paved over and a tarmac built over it, but that's pretty easy, really. Of course, I was wrong on that as well. 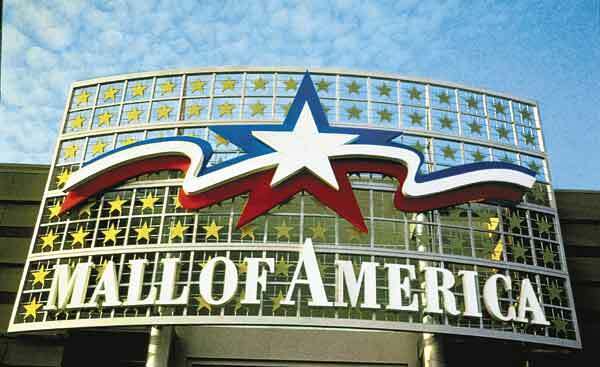 It turns out that f you create anything as big as the MOA, it's going to be a destination. 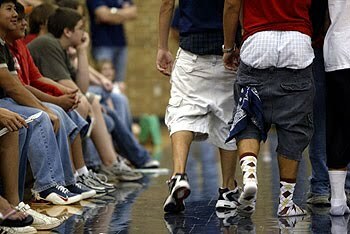 Clown-like "sagging" should have ended years ago. My prediction was that young people would shun sagging (and exposed undies) within a few years, and instead, they would be begin wearing their pants hemmed an inch too short. It makes perfect sense - what would look weirder and be more annoying you parents than sagging? Flood pants - that's what. Either flood pants or simply wearing underwear on the outside of your pants. Alas, that never caught on. This must be one my earliest failed prediction. Back in the early 1980's I was a wanna-be road racer, idolized Greg LeMond and Andy Hampsten, and scoffed at the early mountain bike movement. The mountain bike was a solution in search of a problem, damnit! Nobody really wants to ride off-road for God's sake. This is a novelty and a fad; it's the latest thing from those wacky Californians, who also brought us the hula hoop and skateboard, for crying out loud. 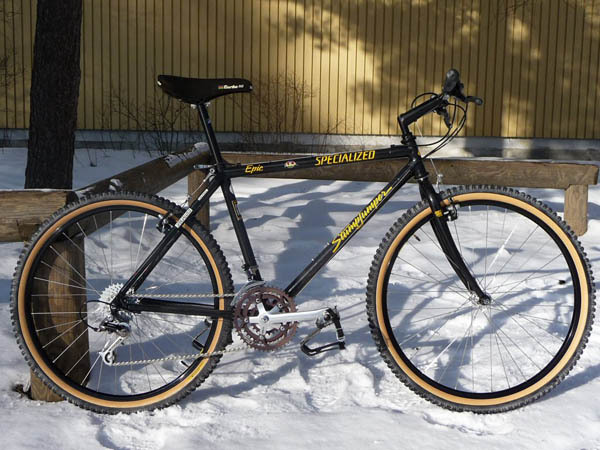 Since then, everyone bought at least one, I've owned two, and about half the bikes on Craig's List are MTB's. Utility/Cargo bikes will become more cool than fixed gear bikes, and thousands of old ten speed conversion will be retrofitted with Xtracycle kits. DIY types will begin cutting up old frames and making long bikes out of short bikes as well. There will be Alleycat races devoted to cargo bikes only. Suburbs will fall into decline as people move closer to the city. The suburbs will fall into disrepair as the loss of population and businesses erode the tax base, and vacant buildings and crime will become commonplace. Education programs in outdoor recreation will have to be developed because children won't know how to play outside. Oh wait - that one has already come true.